When a Christian boy disappears in a fictional Eastern European town in the 1920s, the local Jews are quickly accused of ritual murder. There is tension in the air and a pogrom threatens to erupt. Suddenly, an extraordinary man--Moshe the dreamer, a madman and mystic--steps forward and confesses to a crime he did not commit, in a vain attempt to save his people from certain death. The community gathers to hear his last words--a plea for silence--and everyone present takes an oath: whoever survives the impending tragedy must never speak of the town's last days and nights of terror. <br />For fifty years the sole survivor keeps his oath--until he meets a man whose life depends on hearing the story, and one man's loyalty to the dead confronts head-on another's reason to go on living. 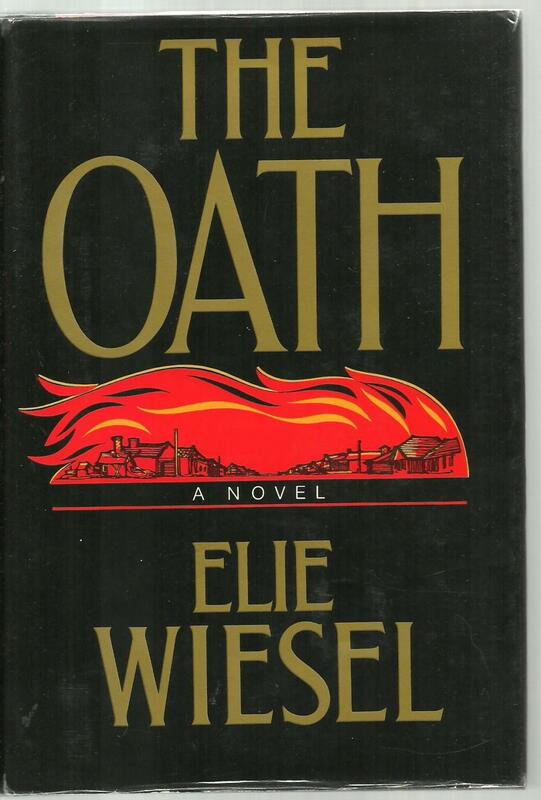 <br />One of Wiesel's strongest early novels, this timeless parable about the Jews and their enemies, about hate, family, friendship, and silence, is as powerful, haunting, and significant as it was when first <br />published in 1973.